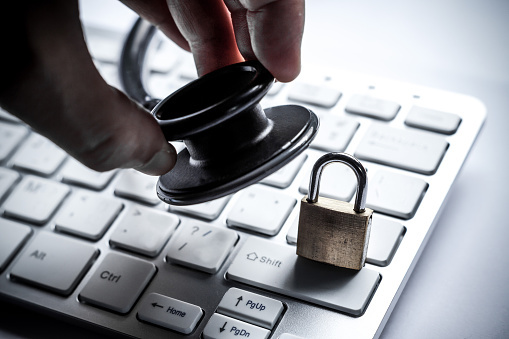 How one of the largest health care data breaches could affect you. A health care data breach is nothing new given how much hackers can make from the documents. We’re going to explain one particular data breach and what the facility that experienced the breach is doing to protect its patients. With this being said, here’s a look at how one of the largest health care data breaches could affect you. Cyber criminals are no strangers when it comes to attacking hospitals for their valuable information. However, one of the recent attacks was so large that a Kentucky facility had to declare a state of emergency after discovering that it had been attacked. The victim in question was Banner Health, which holds almost 3.7 million records of employee, cafeteria customers, health insurance plan members, and patients on file. The investigation began when Banner Health discovered the suspicious activity on its servers back in June. Banner Health then dug deeper and discovered that two data breach attacks had occurred. As a full investigation got underway, it was noticed that the hackers accessed confidential patient information and records of people making purchases in the cafeteria. Hackers love medical information because it can be worth more than credit card or Social Security numbers. Since medical records have unique identifiers that allow medical identity theft, access to these records opens the door for insurance fraud. Thankfully, Banner Health has received no reports of any information being misused (as of yet), and the hospital is offering a full year of free credit monitoring to the victims of the data breach. Banner Health is currently mailing notification letters to the nearly four million individuals who may have fallen victim to the attacks. The notification letters will explain how the attack happened and what individuals should do if they find out their information is being used without their permission. Banner Health is also looking into how far the data breach may have spread and how far back it may have occurred. In addition, Banner Health is encouraging victims to replace credit cards to avoid any damage to their finances. In consideration of the information above, many hold their private medical information in high regard. Thankfully, Haxxess Enterprise Corporation is the trusted choice when it comes to staying ahead of the latest information technology tips, tricks and news. Contact us at (705) 222. -TECH or send us an email at info@haxxess.com for more information.